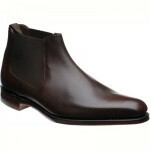 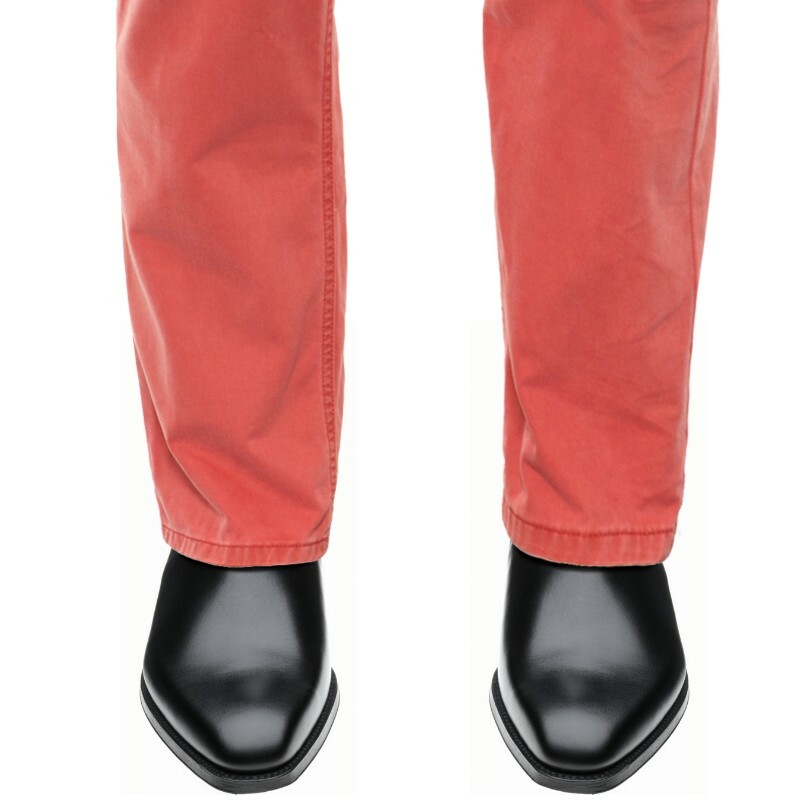 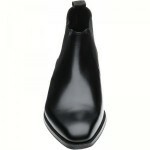 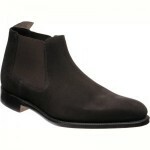 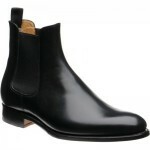 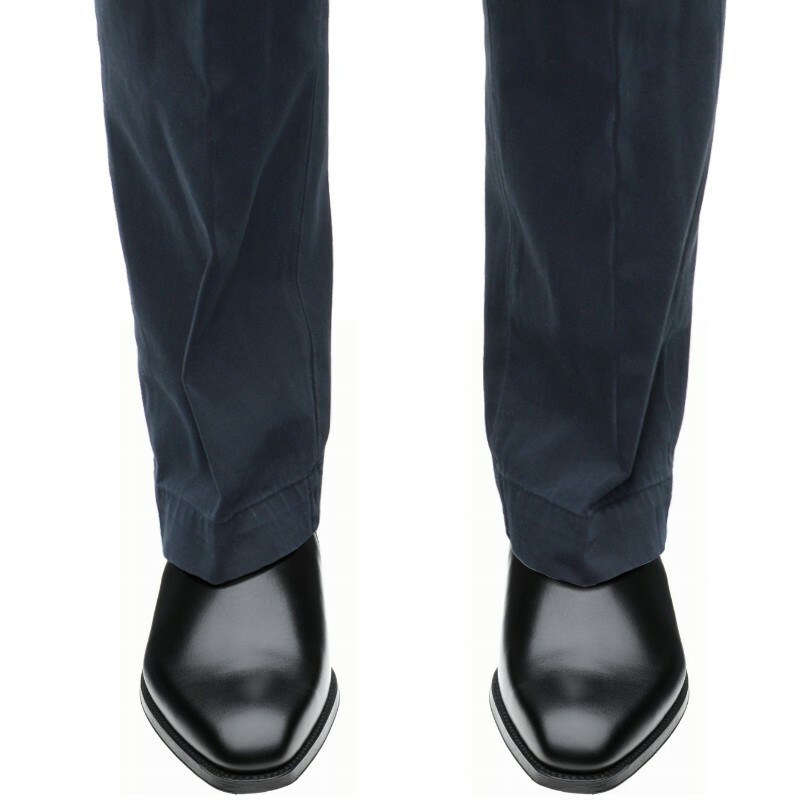 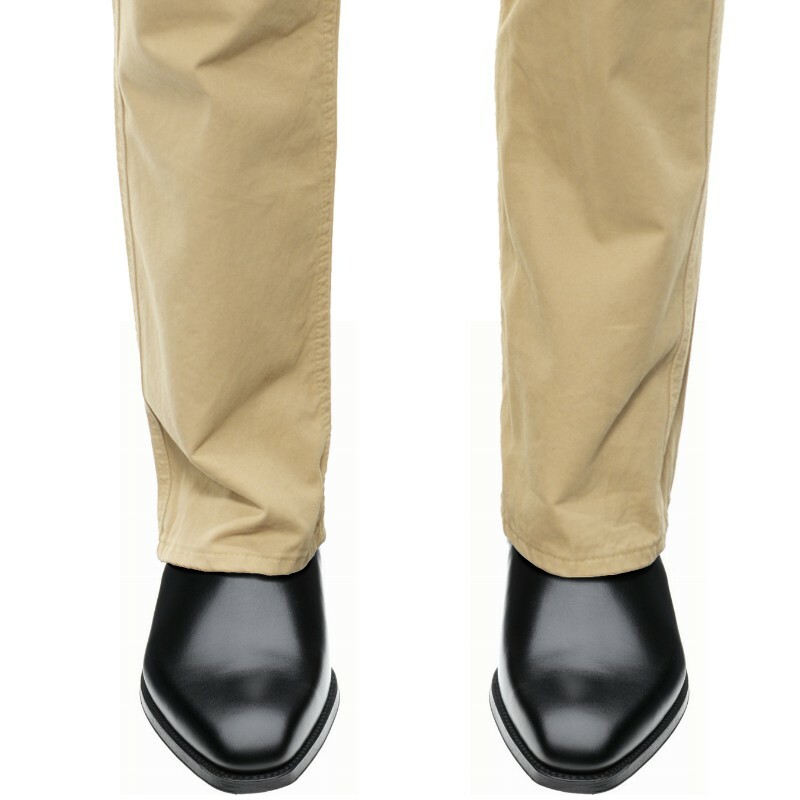 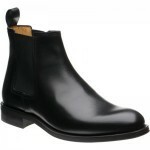 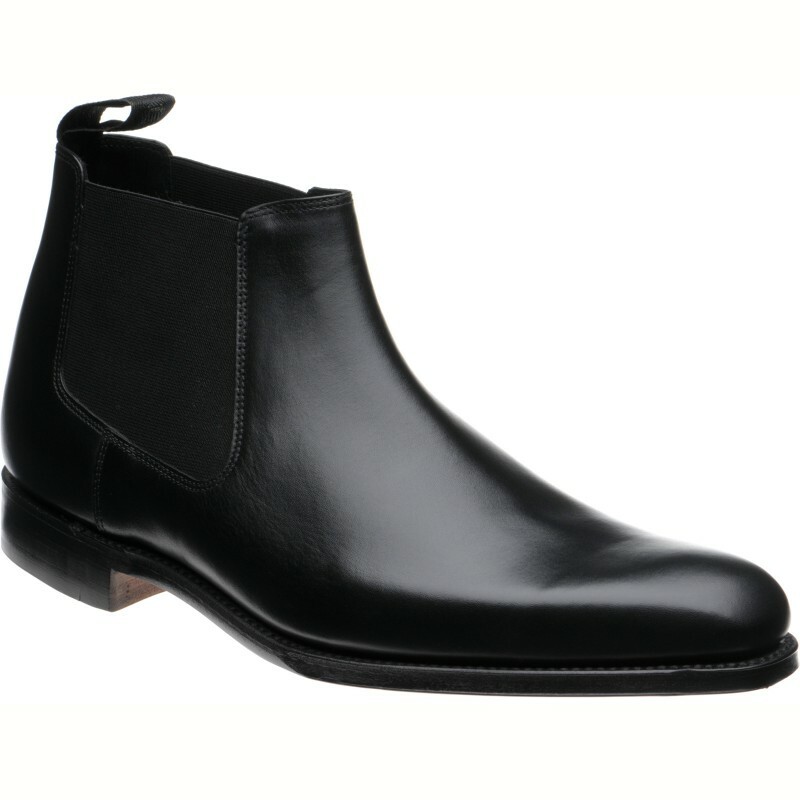 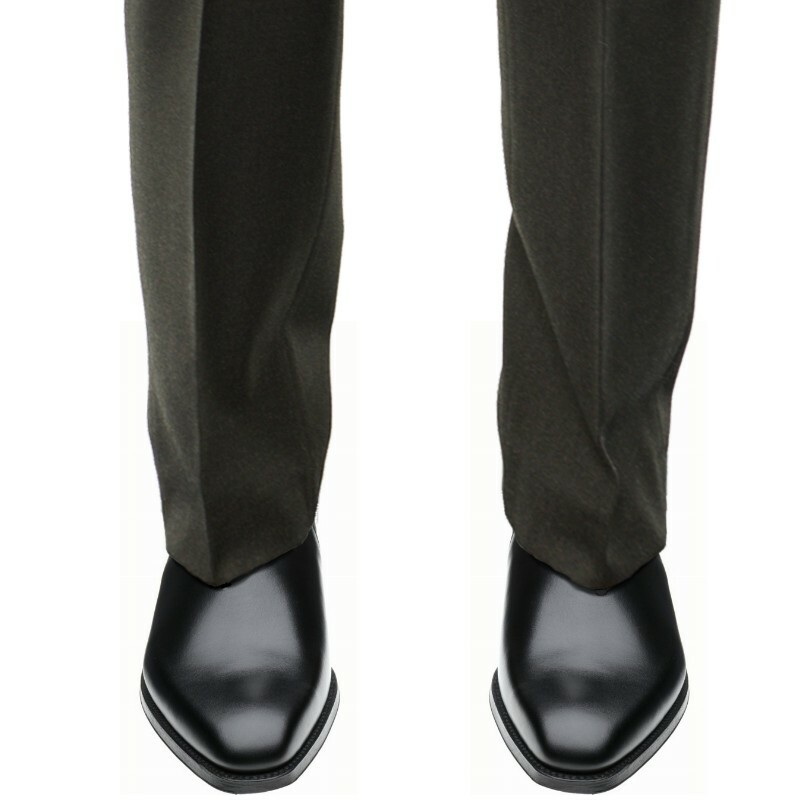 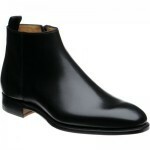 Loake Nene is a low-ankle Chelsea boot style on the River last. 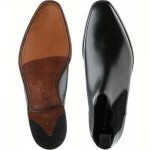 It has a sleek profile and is made on a Goodyear welted leather sole as part of Loake's top-end Legacy range. 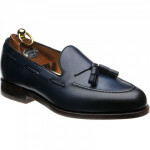 I just wanted to drop a quick note to thank you for the telephone help on sizing for these loafers. 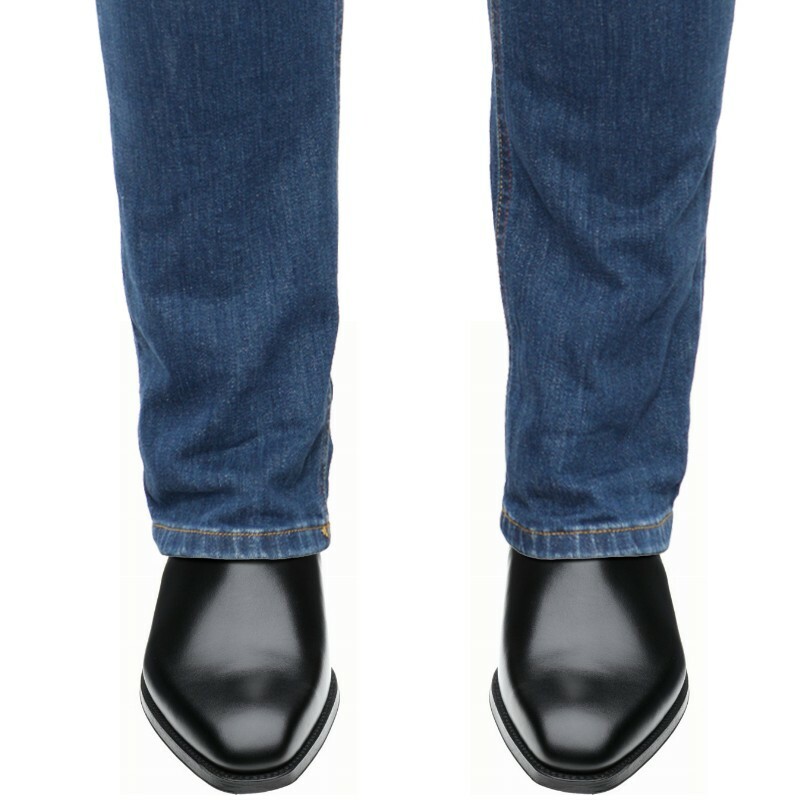 They fit perfectly and they look great. 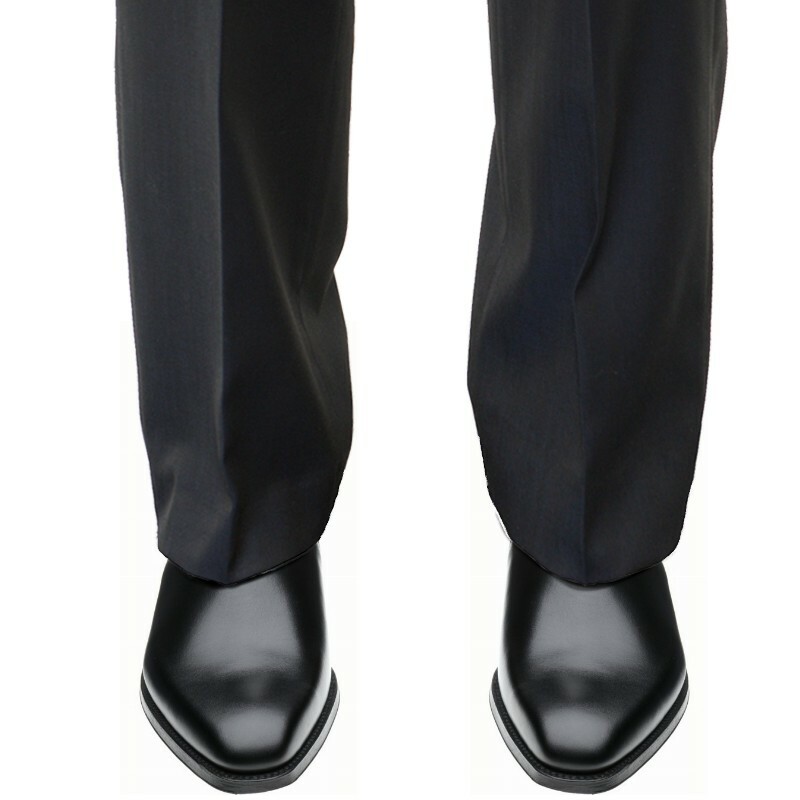 And on top of that, shipping only took 2 days to my door in the U.S. 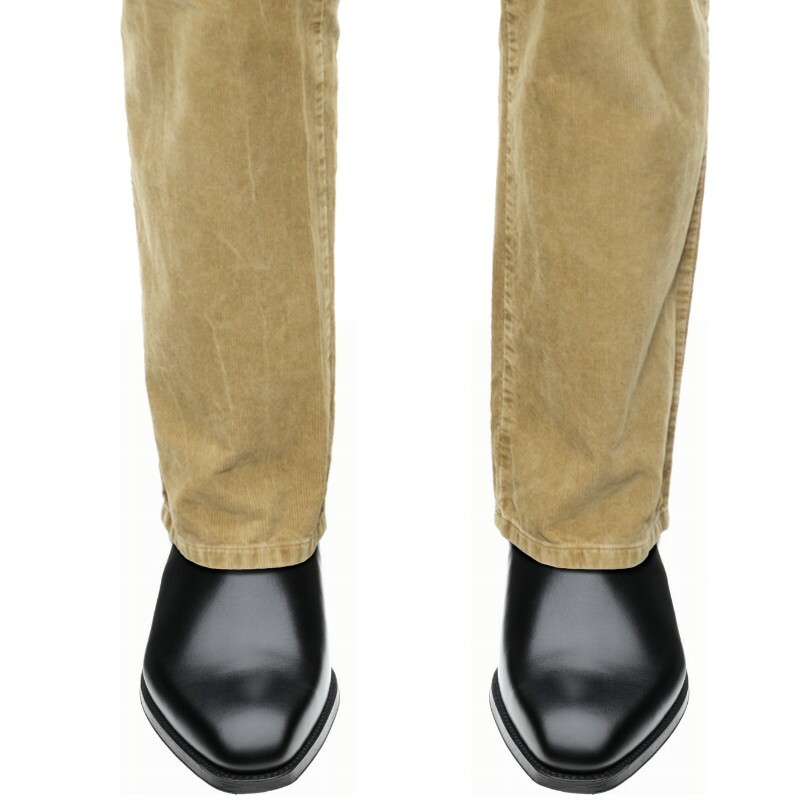 I look forward to buying from you again soon.